This is a great budget microphone kit from Tonor. 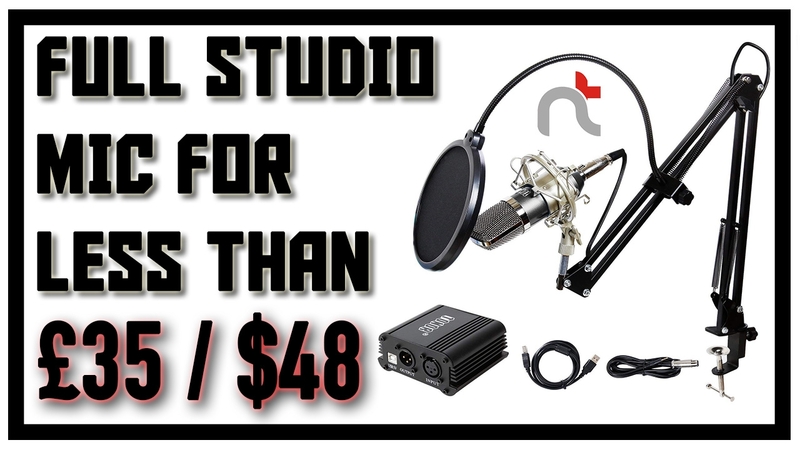 Comes as a complete package with everything you'll need including the 48v Phantom power module that you can connect directly to a laptop or an audio recorder. I was very surprised with the audio quality coming from this budget microphone and once I added a little processing it blew me away and you'll see why too.